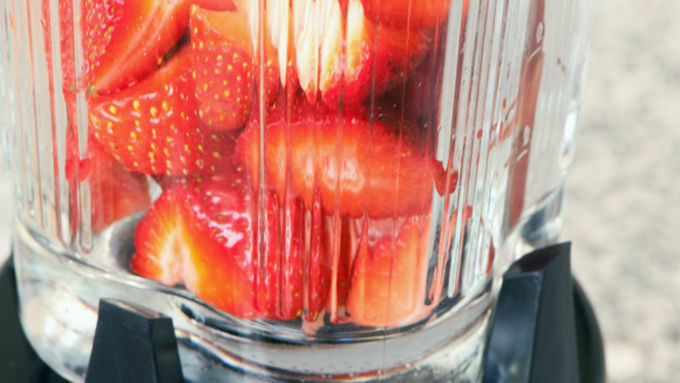 Blend strawberries until smooth, and strain to remove seeds. Stir in simple syrup and water. Spoon into ice cube trays. 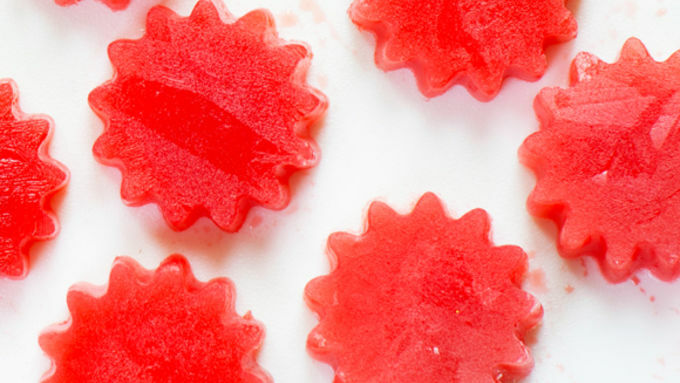 No matter what event you're having this time of year, make it more festive with flavored ice cubes! I love a theme cocktail for any event. This time of year however, there are many so occasions where alcohol either isn’t appropriate or the celebration is for a mixed group encompassing cute pregnant ladies, kids, those dieting and/or training for athletic events, and drivers. Whatever category applies, the teetotaler more often than not gets a ho-hum glass of water, soda, or juice. Not particularly festive or fun. Which is why I so love flavored ice cubes. They dress up a simple lemonade, and can they be enjoyed by everyone. And, the process of melting actually makes one’s drink better, so these are a perfect choice for warm weather entertaining! Flavored ice cubes lend themselves to many beverages, including iced tea, water (fizzy or flat), and any sort of punch. My all-time favorite medium, however, is lemonade, which I buy ready-made and pour into a pretty pitcher for serving (why not make it easy?). 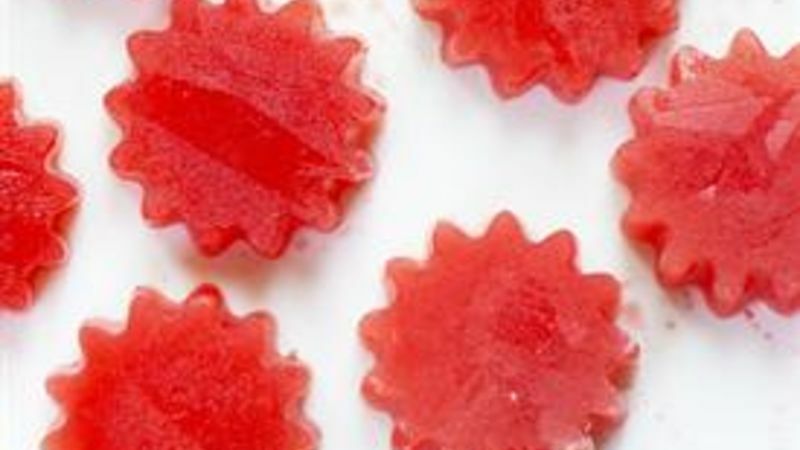 I serve it with—get this—Strawberry Basil Ice Cubes.It’s fun to have a few different varieties of ice cubes. 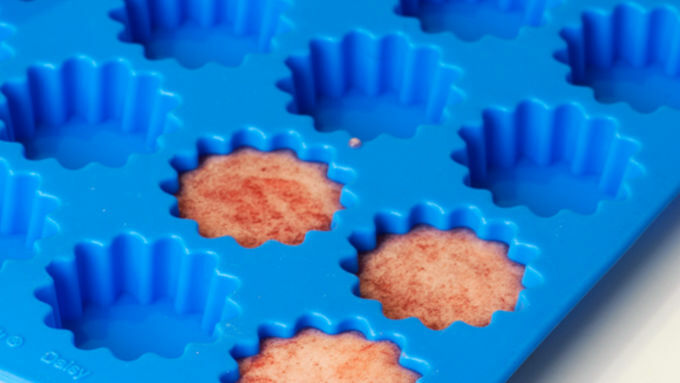 I also love kiwi pineapple ice cubes (50/50 kiwi puree and pineapple juice) and random berry ice cubes (place chopped berries in an ice cube tray and fill with flavored fizzy water or juice). But the sky is the limit here—really any juice, nectar, and fruit combo will work. As will any flavored syrups, either purchased or homemade, like a yummy ginger simple syrup. Add a handful of cute paper straws, mason jars, colorful cocktail napkins, and maybe a bottle of nice gin or vodka on the side for those who would prefer hard lemonade, and you’ll have a variety of choices that will allow everyone to participate in the fun.